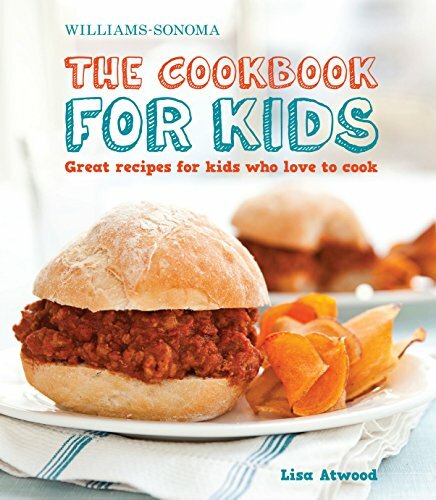 Children love getting in the kitchen and cooking with their parents. 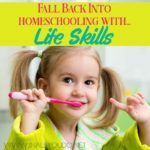 It’s a fun and gentle way to start back into homeschooling. If you have a child who loves to cook, there are so many things you can do that will count as a lesson. Cooking can be science, math and home ec! 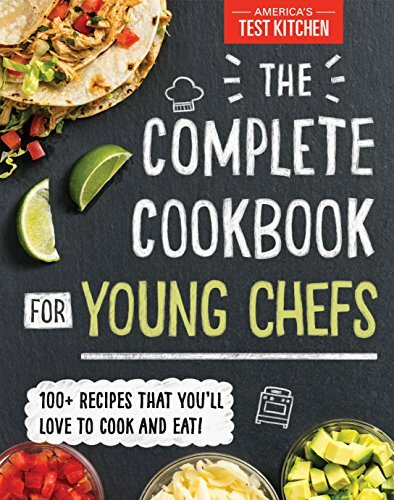 You can do all kinds of things that will encourage your child to grow more as a young chef! 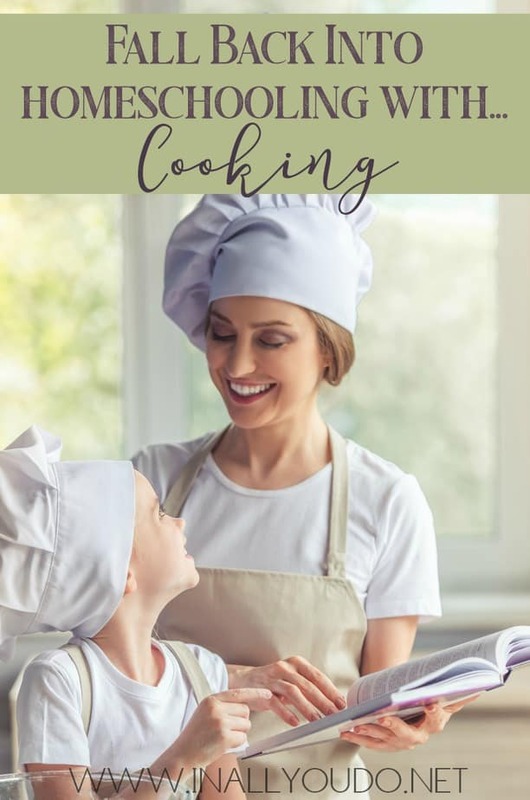 A great way to help your child who loves to cook is to cook together often. Of course, it’s great for bonding. I also find that my children will often be much more willing to try new foods if they have created the dish themselves! Cooking together means they will get to practice measuring and reducing or doubling recipes are great practice for math skills. 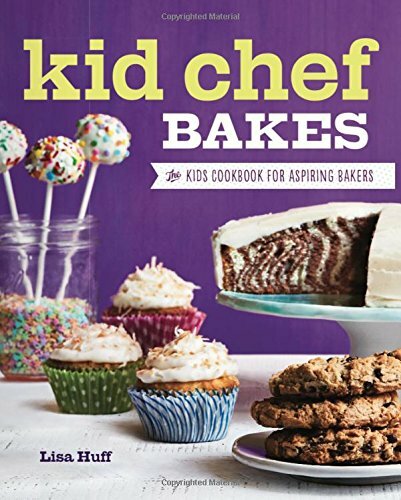 When you find a good cookbook that you think your child would enjoy, buy it. 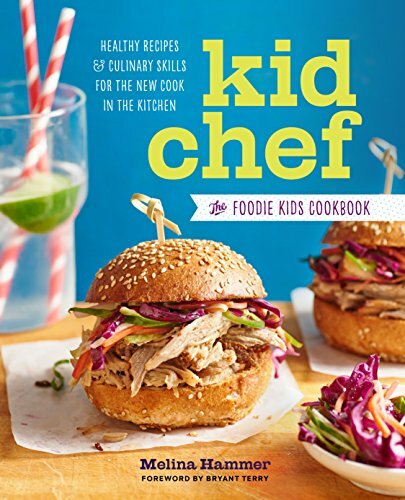 There are so many great cookbooks for kids. 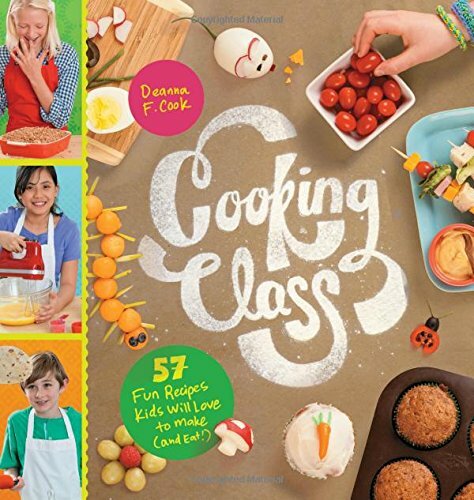 If you don’t want to purchase cookbooks for fear they won’t be a big hit, visit your local library. 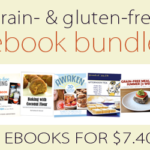 You can also download free cookbooks on Amazon. You can also help them create a Pinterest board with recipes they would like to try! As you cook with your child, ask thought-provoking questions like “why do you think the dough rises in this recipe? What ingredient do you think we add that helps it?” You can practice cooking in a solar oven. You can cook eggs on hot pavement, although I don’t suggest eating them! 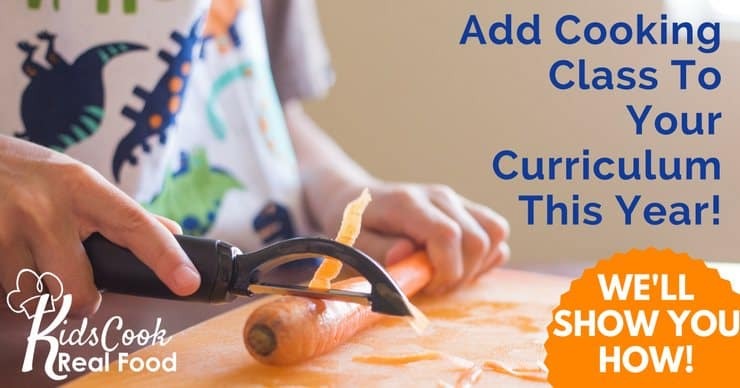 You can let your child create there own recipes as well once they have been at it for a while. Last, but not least, watch videos online together so that you can learn new techniques together. 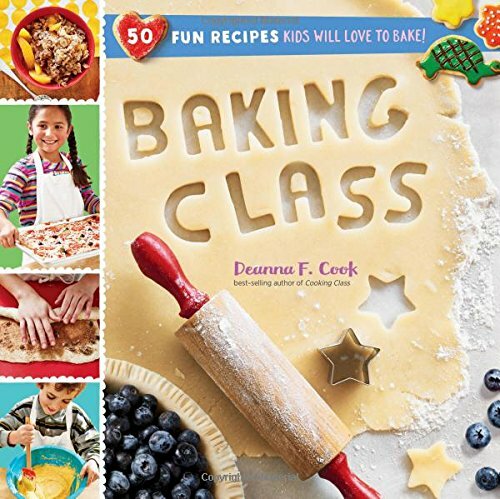 It might be learning how to make homemade bread or the perfect pie crust. It’s a perfect way to spend more time with your child. 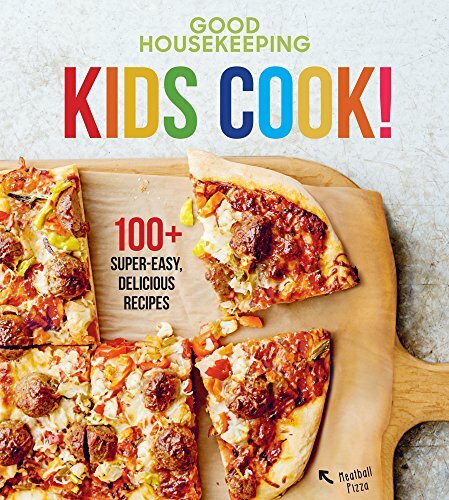 Cooking is such a great activity for children. 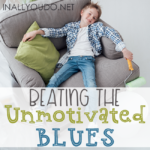 It’s customizable, it a great bonding experience and it’s a great way to shake up a homeschool day. 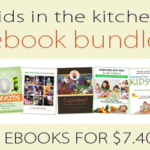 There are so many ways to fall back into homeschooling with cooking! Do you cook in your homeschool? A homeschooling Mom with 3 kids. I’ve been homeschooling them for a few years now and while I’m not an expert, I have learned a thing or two! I’ve learned it’s ok to be worried you’re doing it wrong. It’s ok to have dirty laundry (and kids). Most importantly I’ve learned it takes a LOT of coffee to make it so I can get through the day! History, find recipes for dishes pertinent to the period you are teaching. 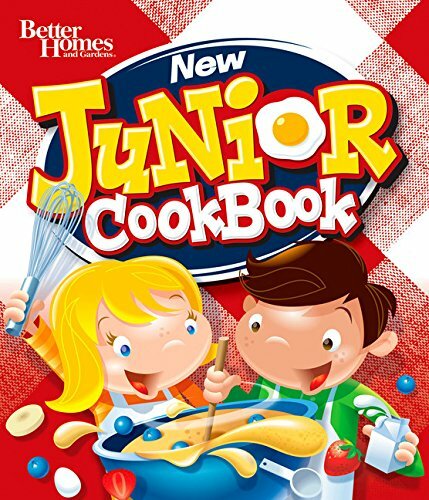 For example, when we studied the Civil War we made hardtack, which my son loved and other recipes the soldiers would have used to make meals from the ingredients they were issued. Ancient Greece we made nut cakes, barley cakes, and honey glazed shrimp, among several other recipes I found in books and on the internet. Some of the dishes are fantastic and we make them every once in a while. Other recipes we found didn’t taste very good, so we’ve never made them again! All the recipes still turned out to be really great learning adventures. Geography, we studied US geography while studying US history, but we tried to create a meal of foods or dishes from each state we studied. 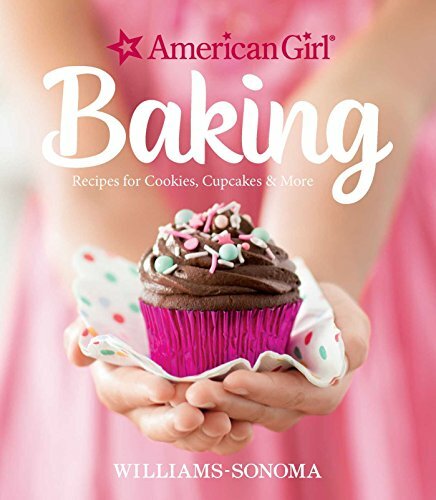 Some states, like Washington or Vermont are well known for foods from their area, like apples and maple while states are also famous for dishes like Boston Baked Beans, Boston Cream Pie, Maple syrup pie, whoopie pies, and so many other dishes we found recipes for and made. For some reason, making these meals helped my son remember what we studied about each state. We’ve started studying Ancient History along with US geography and have continued our cooking adventures. When we finished studying Ancient India, we went to an Indian restaurant instead of cooking becuase the recipes required several costly ingredients which I thought we would never use again, but our family still enjoyed the experience. After all, we don’t go out to really fancy restaurants very often. We still looked into the recipes for India, but it was the best of both worlds for us. Other countries we have actually cooked the meals ourselves, using recipes we found and enjoying the time it took to prepare them as a family, but also eating them together too. Those are great ideas if you’re doing a unit study approach! Thanks for adding them!